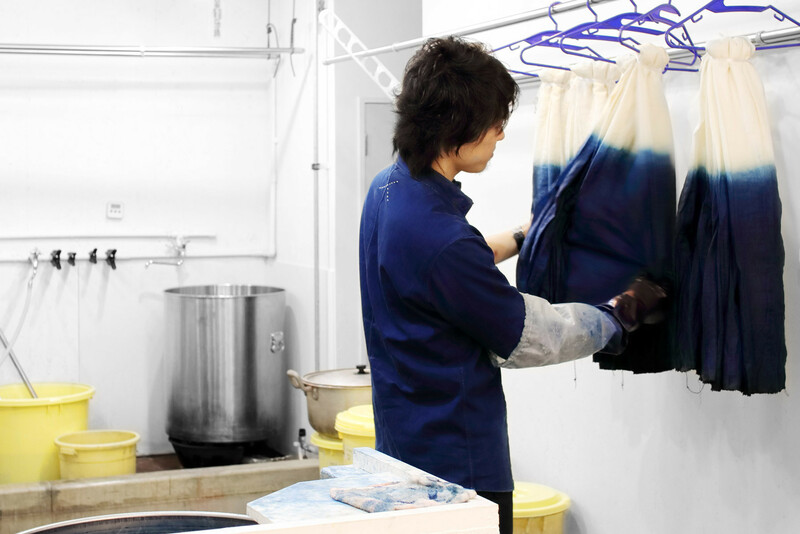 Adding a touch of nature to the streets of Kuramae, Maito is an atelier and shop specialising in naturally dyed goods. Based on simple, understated designs, the shop’s original clothing and accessories showcase rich colours drawn from sources ranging from cherry blossoms to chestnuts, mulberries and indigo. Owner Maito Komuro takes a hands-on approach to growing, harvesting and sourcing materials from different parts of the country. “We use the blessings of nature to create our dyes. The colours vary between seasons and years, which results in exciting discoveries time and time again,” he says with a smile. Small batch dyeing projects and workshops take place in the atelier behind the shop, providing a glimpse into the secrets behind Maito’s magical colours.